If you’ve been hurt in a car accident in Miami, Florida and are seeking damages for your medical bills, lost wages, pain and suffering, and future care, it is important that you speak to a personal injury lawyer as soon as possible. A qualified attorney can review all the facts and help you bring forward the strongest case. 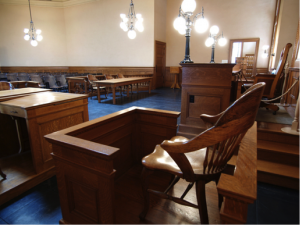 Because the standards for witnesses in Florida are high, a lawyer can work to find expert witnesses to make sure that testimony meets state standards and is admissible in court. The Wolfson Law Firm offers caring and personalized counsel to individuals who have been hurt in car accidents, premises liability slip and falls, or other injuries that resulted through negligence or neglect. Contact our firm today to learn more about your rights.